creating the future at all"
Create a local webpage, great rewards for the lucky page designer. Reward comes from the local groups kiosk ad space. this will continue working as long as 2 friends are convinced it's worth it. with our friends and members based on mutual trust and script smart contracts. This is a new wave of opportunity for those who act soon. Making sense of complexity in a manner we all comprehend. A democracy tool for the village people if you like. segment is yours and a nano project is to . . . join the dots. open doors for better things. 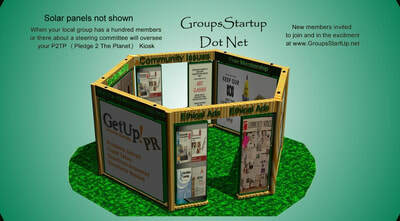 micro segments have 3 members teamed up to form a nano segment. .
of your choice. You could add 2 friends to see some real dynamic growth happening. Some district groups want to help local small green entrepreneurs, we will help you. and real world info kiosks. hub on FaceBook or whatever, www.P2tp-[Your_District] dot something. be the change. 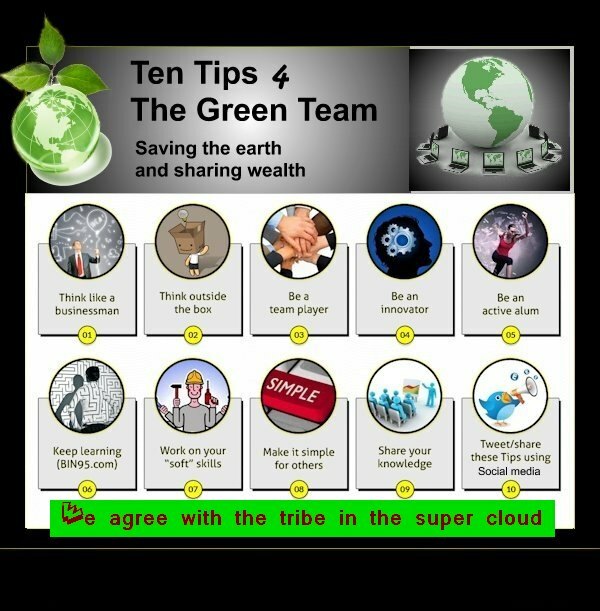 This new app will aid in greening the deserts (people power lobby) and return real value to you. sustainable villages and the solutions catalog. and the small district node group of early adopters. We decided to design a tool that creates value for the user. Our simple coin-less block chain game changer can reward node creators. But this is a non spam group. some may think this all sounds like a hard sell push, but I am here to assure you it's free, unless you run ads. ... ... . ... ... . ... ... . ... ... . ... ... . ... ... .
My reputation as a human being, blogger and YouTube producer is at stake. back with Organic, open ai, non-mining, Intelligence Co-Lab hubs. News leak Vid Don't just tell us your dreams, show the world. of districts means only the early bird will get one, sorry skeptics. Your URL should be valued over one K in less than 2 years. Some hosting servers give them away free of just a few dollars annually. We recommend Firefox Quantum Great for the web. VAISCOPE is totally Fee-Less, (unless you opptin to run ads)VaiScope is evolving. A new type of virtual ai cloud network. and we put the small print up front. water cooler as "The Brain"
in layman's terms, A very secure network. Local people and decentralization we can depend on. but really it's actually quite simple. News leak Vid Don't just tell us your dreams show the world. No coins, no mining, less energy. or if you have a .net .info or .org? they will work fine. We publish contact and support forms on most of the groups websites. New support apps are currently under development for your device. Show the world your dreams with your own district P2TP group URL Organic Ai uniting the world into a global force for the greater good on the VAISCOPE free open platform. Everything is good provided your site has in it's navigation a link to the old wisdom 12 Traditions This conditions is designed to safeguard the community against corruption.